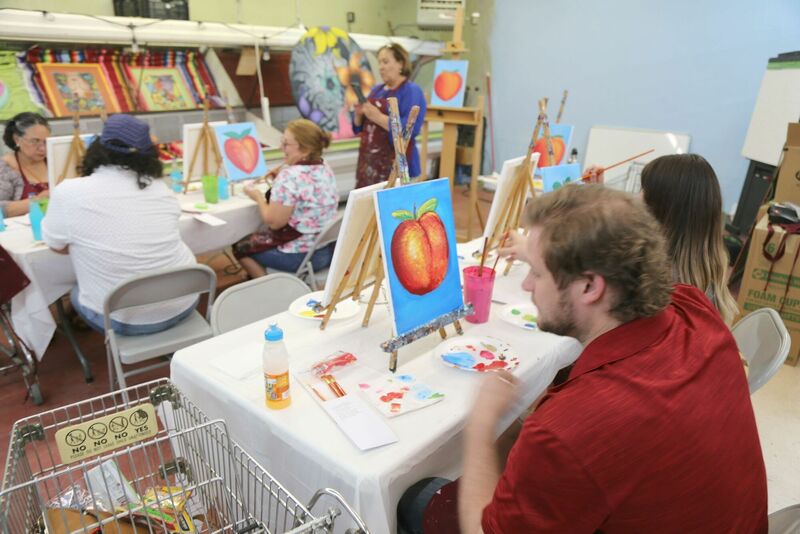 North Texas artists receive $2,000 to pursue their projects. The Nasher Sculpture Center announced its five 2018 microgrant winners this week. This is the fourth year the Nasher gave out the award to provide financial support to North Texas artists. Each of the winners will receive a $2,000 prize to help fund projects related to their practice. Nina Bangash will use her microgrant to purchase equipment for executing an interactive video installation tentatively called Projection that embodies the complex relationship between viewers, patrons, and institutions that engage objects with deep colonial histories. Using vision motion detection to trace viewers’ interaction with a projected image on the floor, the original video image—a colorful, illuminated medallion painting, a motif sourced from Indo-Persian miniature paintings and Persian carpets—will shift over time to be completely subsumed by white paint, exploring the paradoxical issues of loss, dislocation, displacement, and territoriality associated with colonialism. The Dallas-based artist collective DADE—founded in 2017 by Diana Antohe, Angie Reisch, DS Chapman, and Ellen Smith, a group of women and femme artists—will use the Nasher Microgrant to produce an issue of Holding Pattern, a publication that serves as a platform for those artists and writers underrepresented by mainstream art spaces and art discourse. 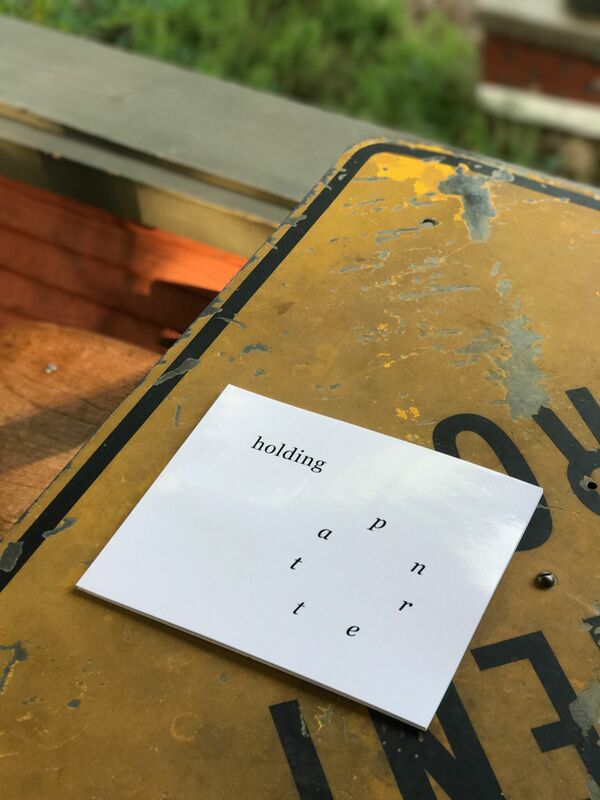 This second edition of Holding Pattern will contain images of artwork from female and non-binary artists, as well as essays and criticism focused on the artists’ practice and work within the arts, examining holding patterns therein. 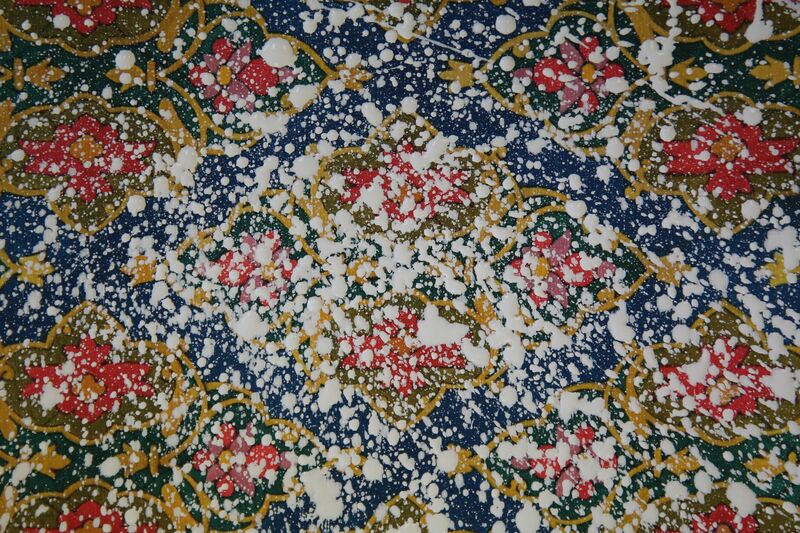 The project will also consist of an exhibition of the artwork included in the publication and a public reading of selected writings. 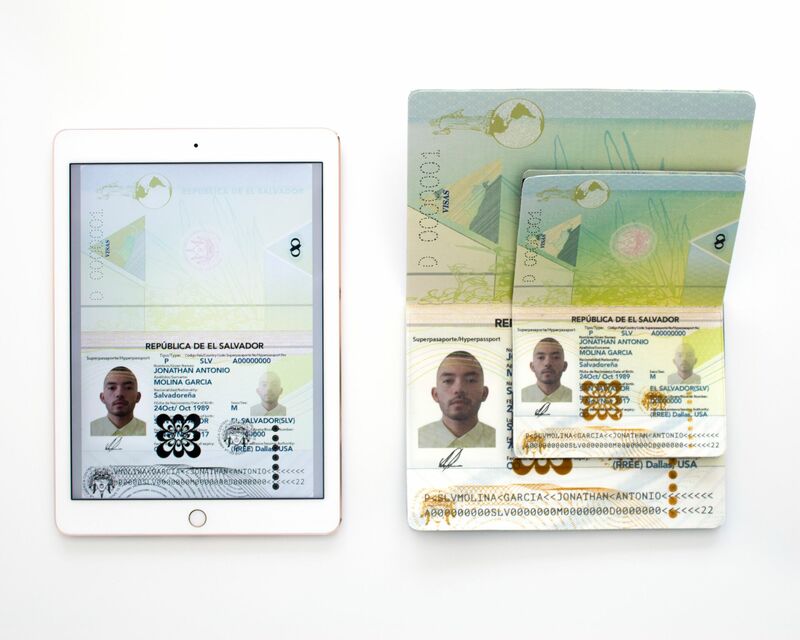 Prompted by recent controversial legislation on immigration policies for Central Americans, El Salvadorian native Molina-Garcia will use his microgrant to fund an interactive PDF project called “Hyperpassport.” The project uses Molina-Garcia’s original passport as a template to create fictional passports which mimic all original anti-forgery patterns and designs, but that rewrite the interior and back cover language to shield Salvadoran citizens from foreign abuses. Ideally, this project is meant to be experienced as a kiosk while Molina-Garcia performs as a receptionist in a gallery, assigning visitors to queue lines and producing passports in under an hour. Colton White will put his microgrant toward the production of a film that will serve as the artist’s second coming-out as part of the queer community. Presented in documentary format, the film takes viewers through a roller-skating tour of Dallas neighborhoods that will highlight the need for changes in certain environments, as well as reveal the multitude of lives and histories that make up the city. Viewers will be pulled in to experience the themes of absence as presence, awareness of one’s environment, camp, and acceptance.